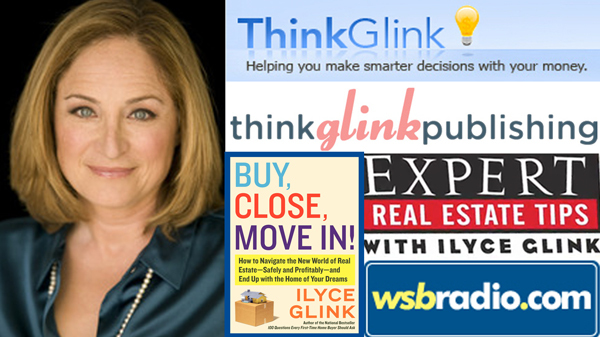 I met Ilyce Glink a few years ago when she moderated a panel I was on during an Inman conference and she impressed me. She is a high energy, prolific writer and provider of personal finance, real estate and consumer advice through countless medium. Her efforts include her recent book Buy, Close, Move In!, her publishing company Think Glink, LLC, her web site ThinkGlink.com, her weekly radio show on WSB in Atlanta, her blog, or should I say, blogs, nationally syndicated column and, well, you get the picture. She sets me straight on eBooks, typos and provides insight on how she gets it all done. It’s a great conversation.